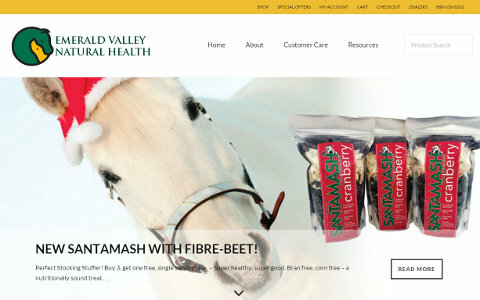 This site offers natural products for horse health. My work on this site involved quite a bit of theme customization. In particular, I added a variety of custom page templates, extensive CSS customizing, and also pop-ups for required legal disclaimers.